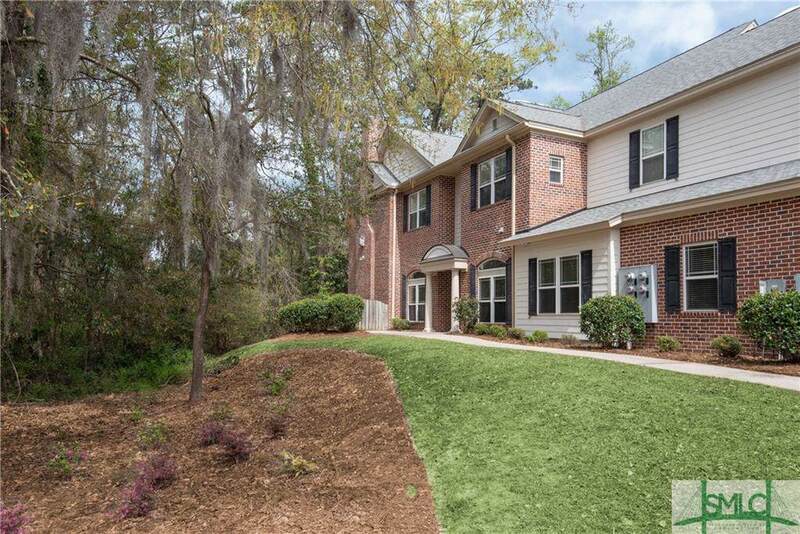 Low maintenance living in River Oaks, a GORGEOUS gated community nestled right along the Ogeechee River. 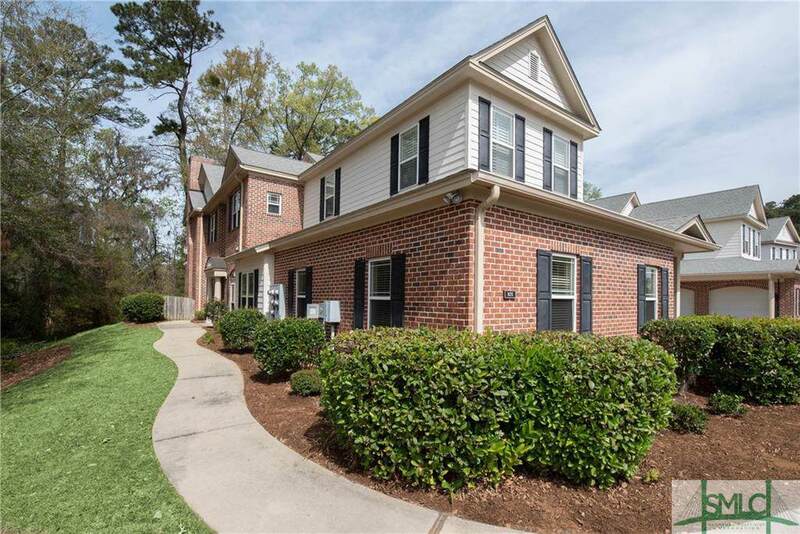 This ONE level, FIRST floor end unit condo boasts spectacular 10 ft ceilings, gorgeous hardwood floors with tile in the wet areas, fireplace with built-ins, sunroom and open floor plan with dining room, great room & breakfast area. Tucked into the hallway is a private office space with a pocket door. The kitchen is a chef's dream featuring a large island, plenty of counter & cabinet space, new stainless-steel appliances & a large breakfast bar which seats 6. The split floor plan offers 2 bedrooms and a full bath on one end and the other end the large master bedroom. Walk into the large ensuite and enjoy a jetted tub, separate shower, his/her vanities, a large "walk-in closet. 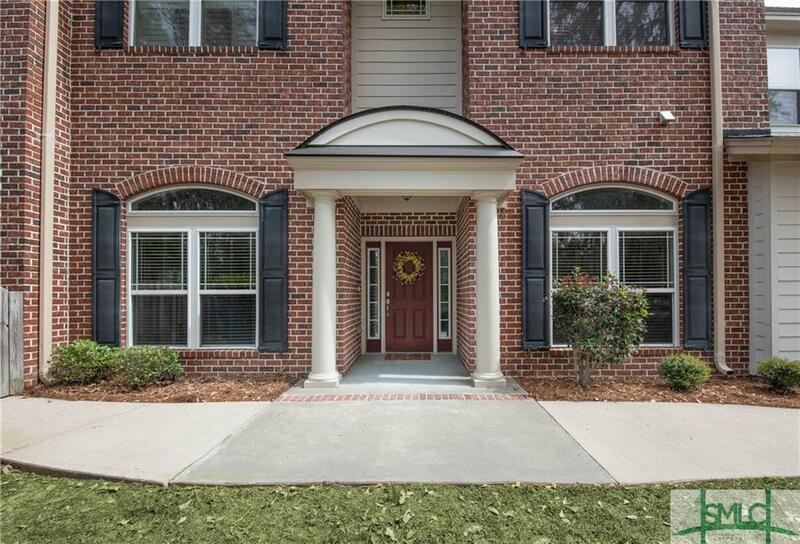 Amenities include pool, clubhouse, fitness center, and boat dock, marina, boat slip (extra). Short drive to Fort Stewart and Hunter AAF. River Oaks is more than just a neighborhood, it's a lifestyle. 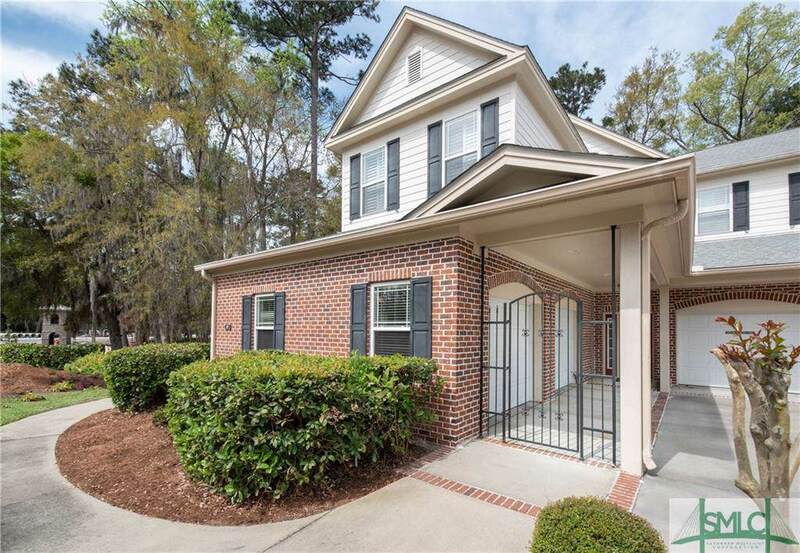 Listing courtesy of Tammy Frye of Keller Williams Coastal Area Partners. © 2019 Savannah Multi-List Corporation. All rights reserved.